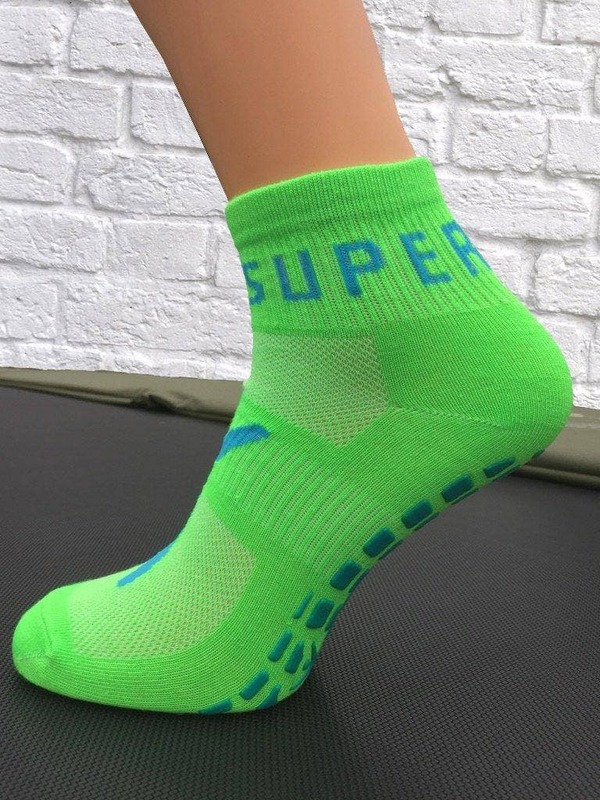 Super Tramp is a long established company that have a reputation for making reliable garden trampolines for customers globally. 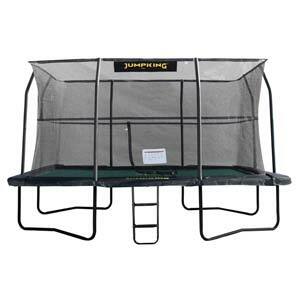 Rectangular trampolines are designed for performance and this XR series trampoline is no exception. 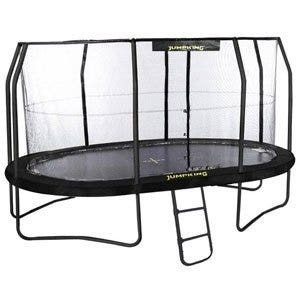 Designed and recommended for both children and adults, this trampoline is powered by 68 high performance 7" springs, creating a thrilling, yet soft responsive bounce making it an incredible jumping experience. 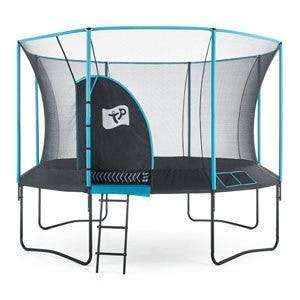 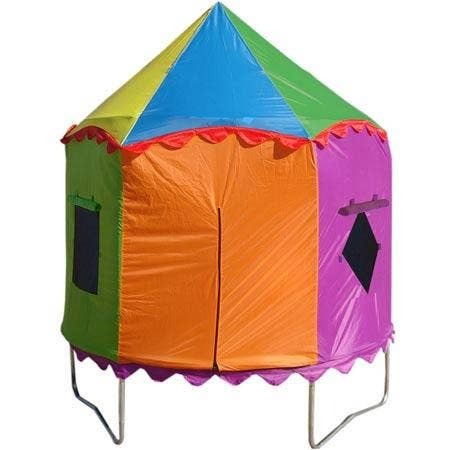 This is a very high quality trampoline that will suit divers and gymnasts as well as all the family for fun in the garden. 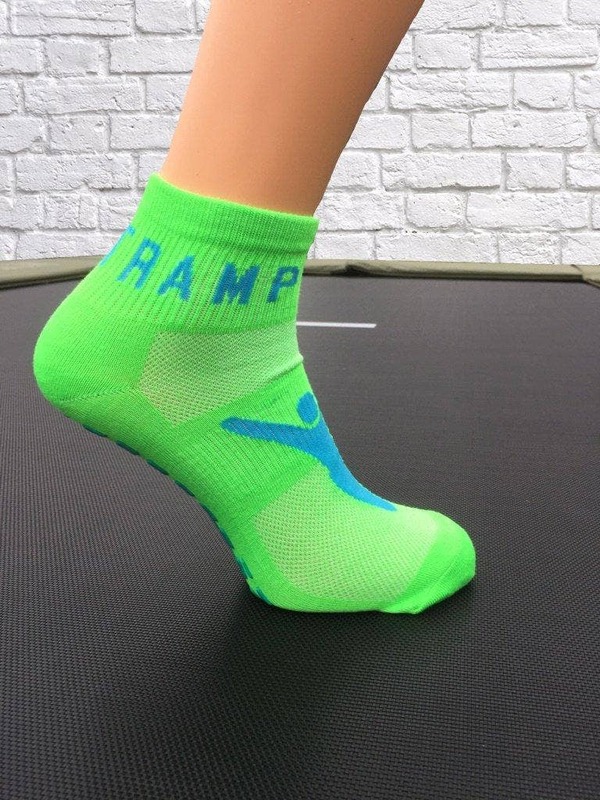 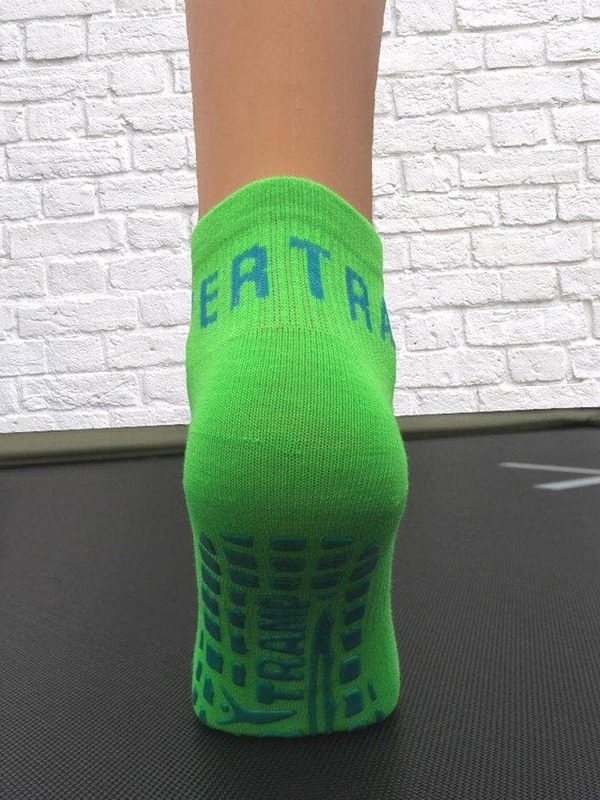 This great trampoline benefits from neoprene foams which are impermeable to water and air and are highly resistant to UV rays. 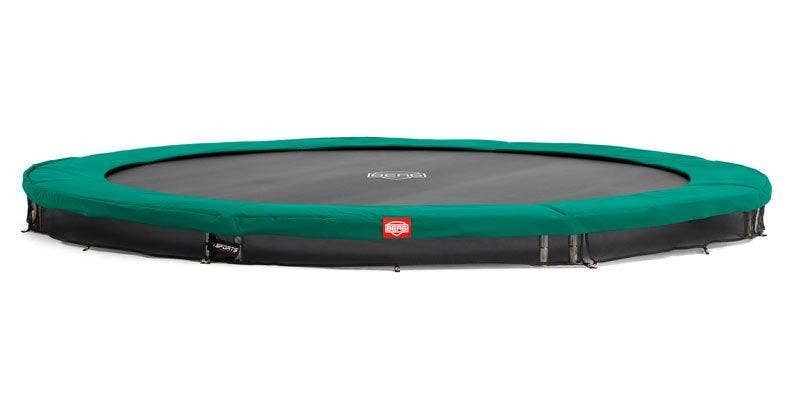 They are designed so that this trampoline can be outdoors for prolonged periods of time without deteriorating, discolouring or going brittle. 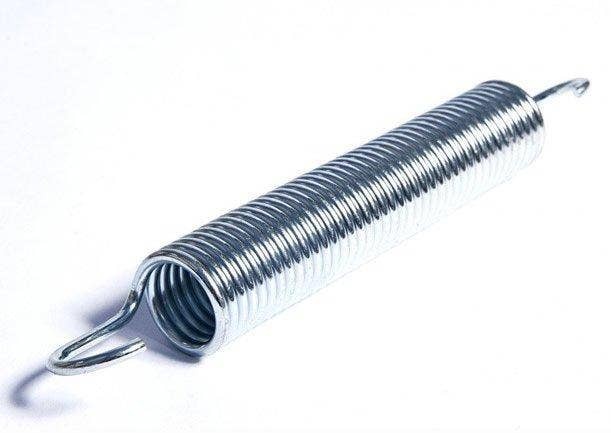 The rust-resistant Zinc-plated springs allow for longevity of use. 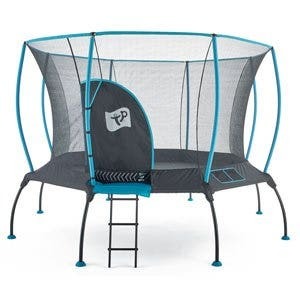 The frame is made from galvanised steel both inside and out that will give the trampoline long-lasting protection from rust and corrosion for years to come.